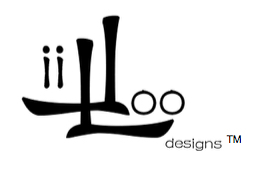 A huge thanks to all of you for supporting LIILOODESIGNS™ first collection. Without you we would never have made it so far. 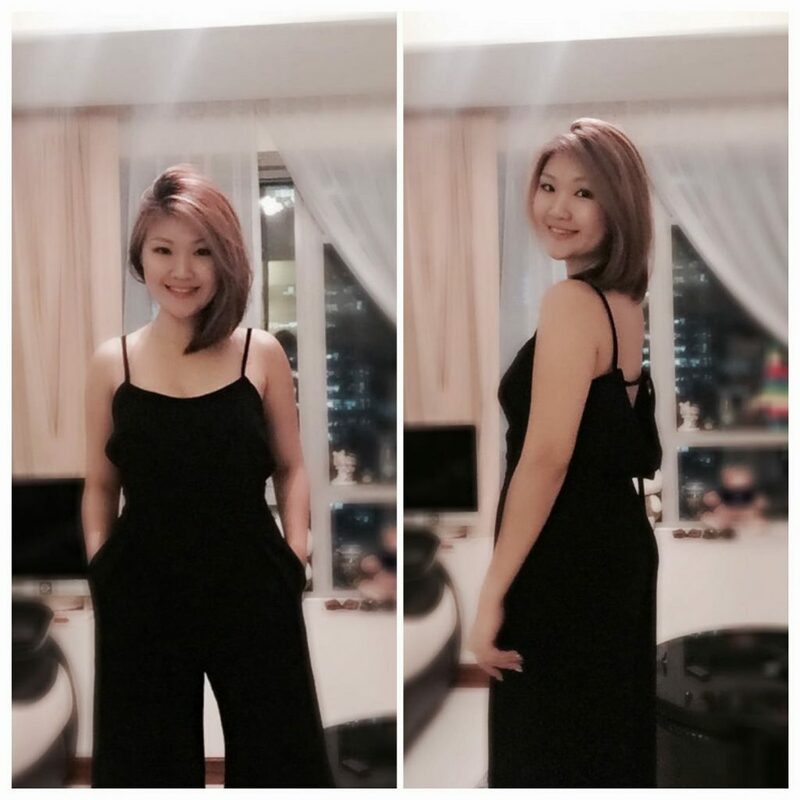 We’re so happy to be able to announce that our classic black jumpsuit with draped back and wide legs is sold out in size M. Luckily we still have stock for size S just in time for X-Mas. 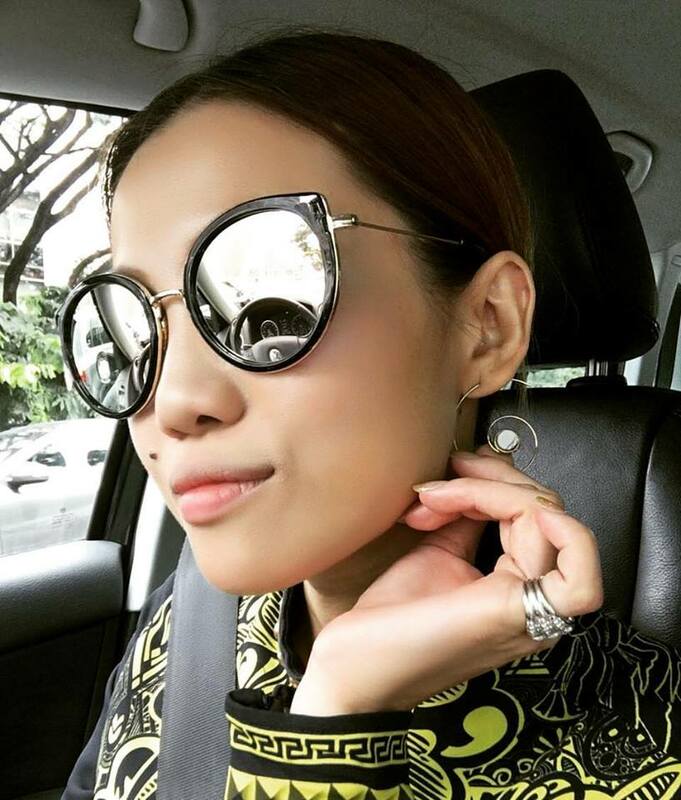 This entry was posted in Fashion tips, LiiLooDesigns, Style. Bookmark the permalink.